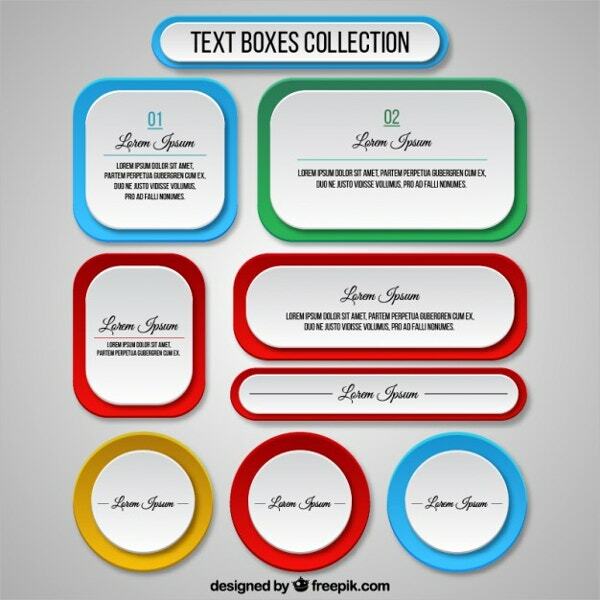 Text box templates offer great decoration for various text portions of your project. These text boxes are integrated to highlight a specific piece of text or sometimes to display additional information about something. 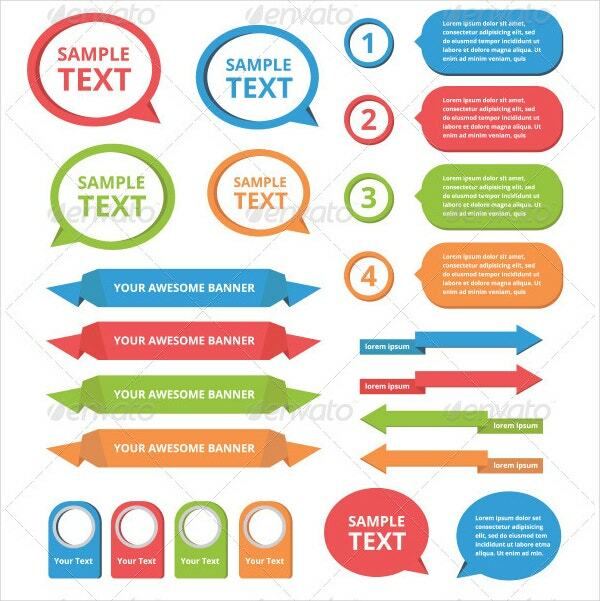 The templates feature internal link text anchor and add to the overall appeal of the design. These are vector files, easy to customize and reinvent for suiting the color combinations of the text box templates with your own project. 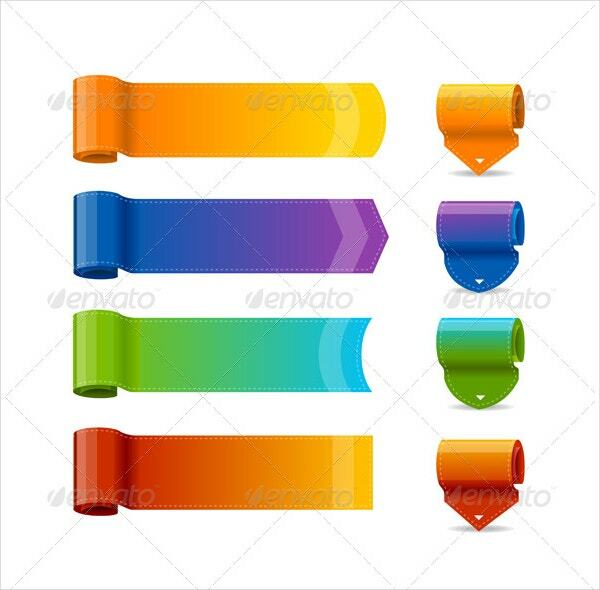 The template contains a number of text box designs, each in 4 different colors. The interior is left blank for easy visibility of text; downloadable in JPG and vector EPS files. The dotted and Retro Poster type design renders a cool feel to this template. They are fully vector and can be used as per need in vector EPS 10 format. 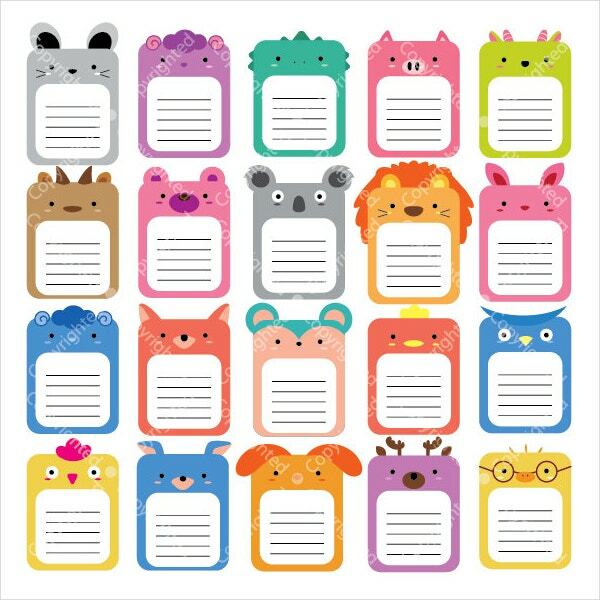 The template features 20 different animal-adapted text box designs. They look cute and are suitable for children’s projects. They come in JPG, PNG , and vector files. It has 4 differently colored text box foldable designs. They have a solid color with a gradient at the edge. They are suitable for simplistic work in 300 DPI JPG format. You can also see Meal Box Templates. The template features special business-oriented statistical textboxes with numbers, graphs, and charts. 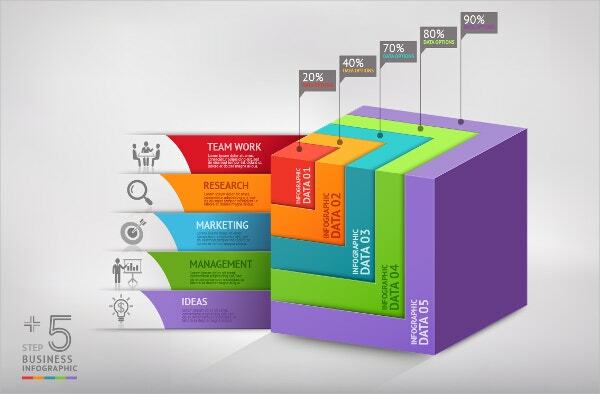 They are suitable for business reports in 300 DPI, PSD, JPG and TIFF files. This is a beautiful vintage art inspired design. 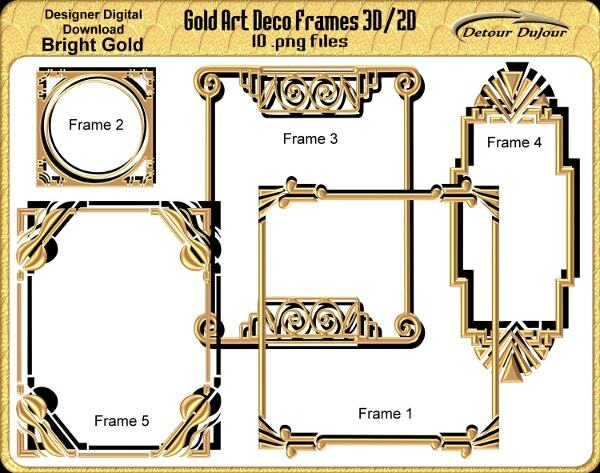 It features 2D solid black, 3D soft gold and 3D bright gold renditions in PNG format with 300 DPI quality. This is a useful template for chronological data representation. It’s recommended for business and calendar websites; rendered in JPG with edit options in EPS. The template has a 3D look with subtle colors and serial numbers. The text is easy to read and beautifully highlighted. The download is available in vector illustration and JPG formats. 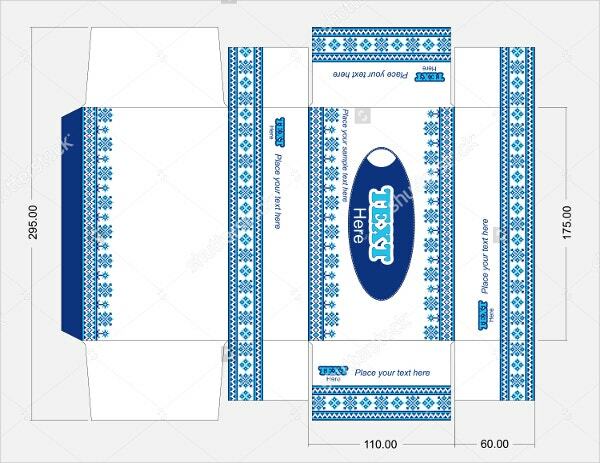 The design features printable packing box with artistic borders in shades of blue and text/logo box in the center. The design is unique and handy to use from Shutterstock. You can also see Triangle Box Templates. 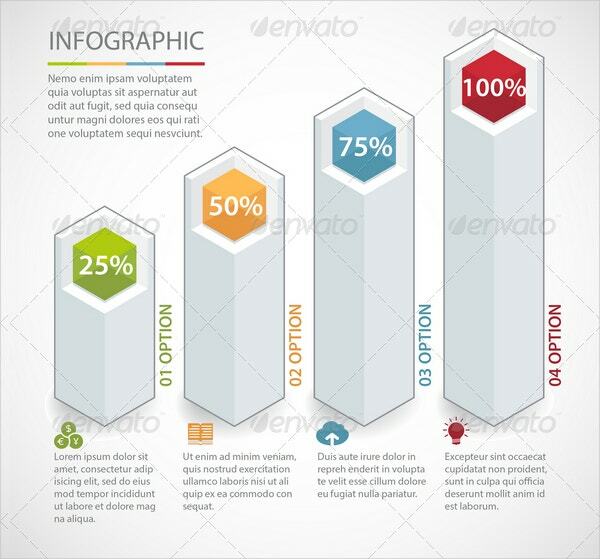 The template features long hexagonal text boxes with quantity indicators at the top. 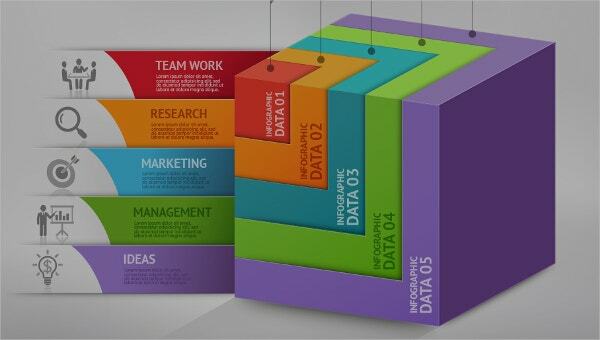 These are suitable for corporate data reports and come in EPS 8 and JPG files. 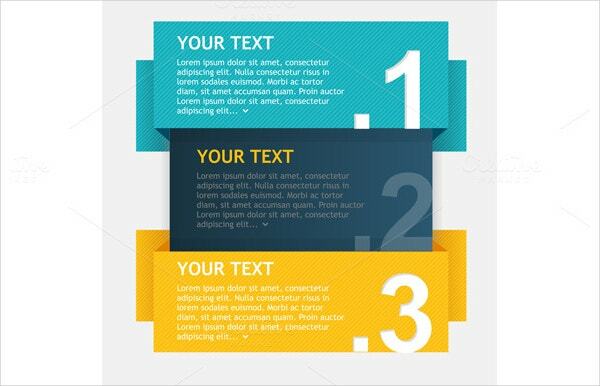 The template features free to download flat text boxes with raised corners and shadows. 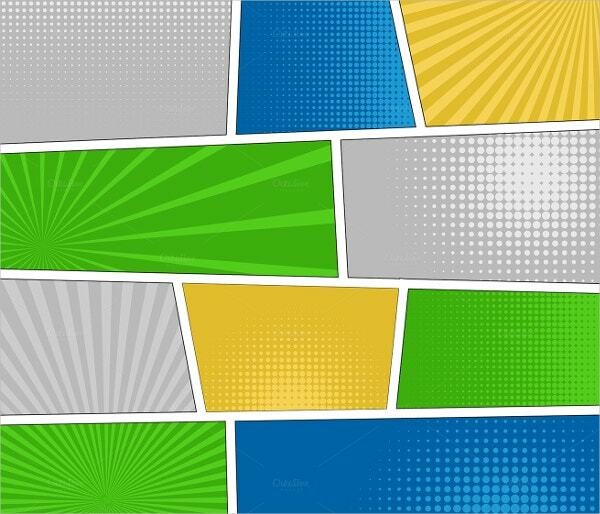 These are minimalistic to look at and can be used with any text orientation in vector format. The template has a flat, paper-like origami folded design with great contrast for shadows. The design is eye-soothing and unique in itself with a free download in vector format. Text boxes are an important part of text reports, articles, websites, and data analysis compendiums. They add that eye-catching feature for highlighted pointers and also render an orientation to internal link anchor text. The listed designs are most popular over the internet with great customizability. Download today! You can also see Chocolate Box Templates. 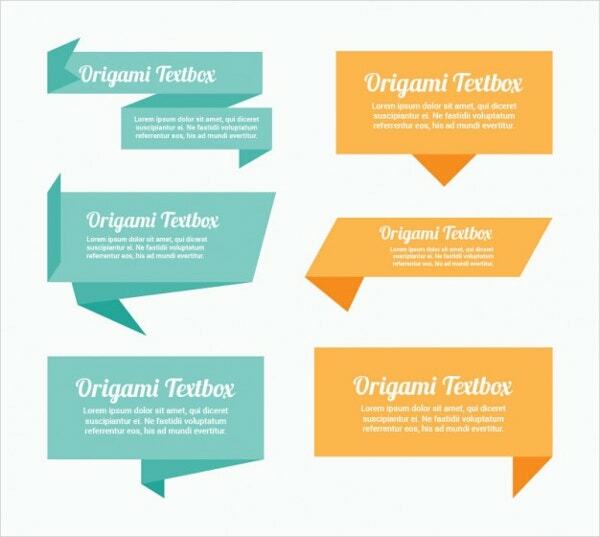 Triangle Box Template – 15+ Free Sample, Example, Format Download!